Great composition! I like the detail of the rust and the lighting! Like warm feel and textures. Well spotted. 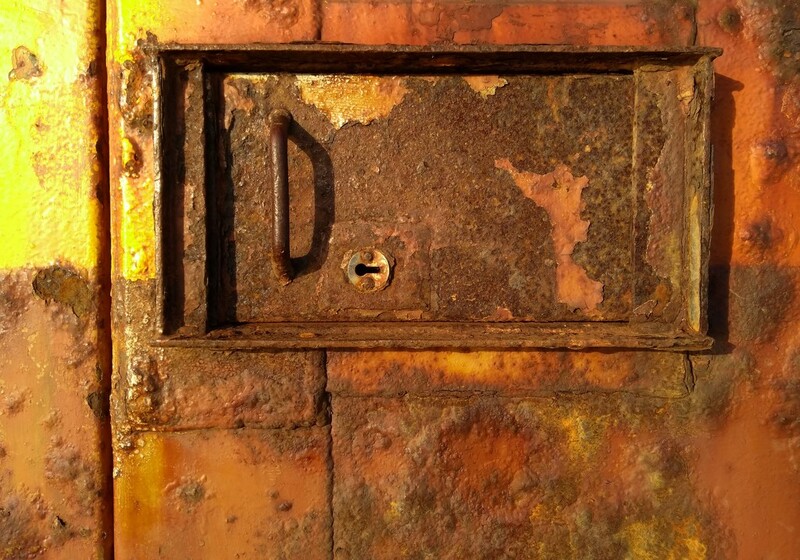 Lovely shot of the different colours and textures of the rust. All the browns, oranges and yellows - marvellous. I like the rust and colours. Great capture of the rust. Great rust and texture. And the colors are super.